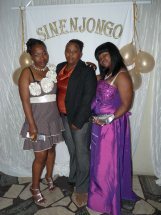 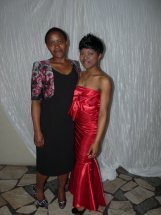 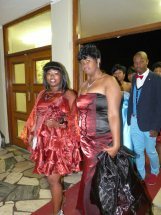 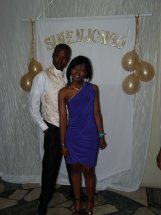 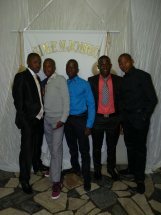 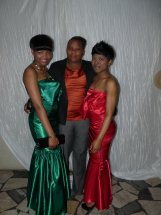 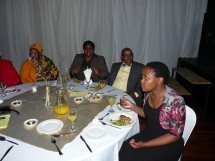 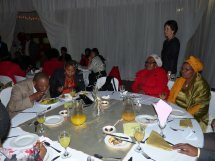 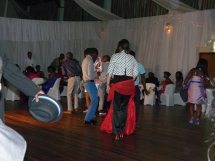 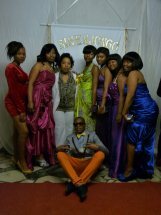 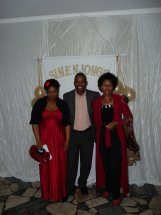 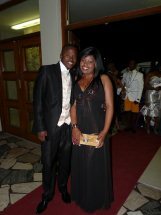 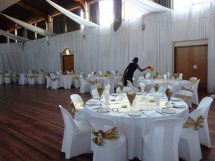 Sinenjongo High School in Joe Slovo Park, which is the major beneficiary of Rabie’s Corporate Social Investment programme, held its matric dance at the Italian Club last weekend. 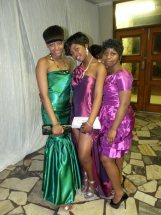 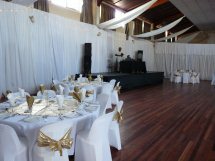 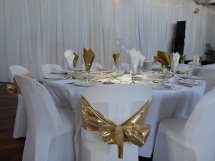 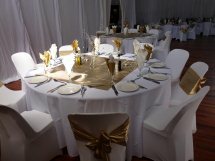 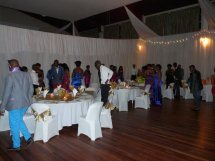 Thanks to the fund raising efforts of the matric dance committee, the cost of tickets was kept as low as possible allowing more learners than previously to attend the event . 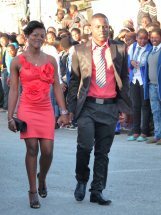 Learners dressed to the nines were bussed from the school. 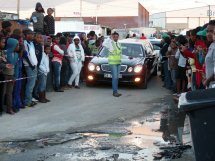 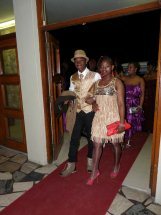 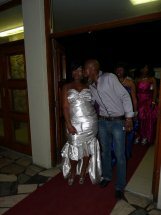 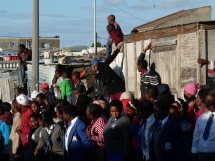 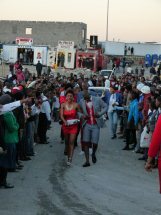 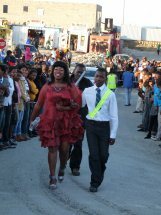 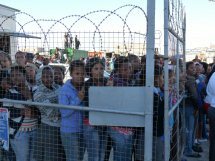 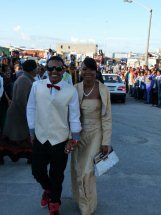 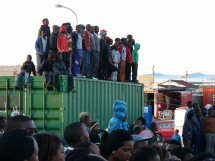 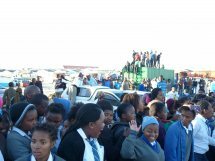 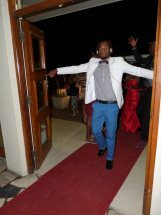 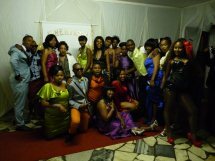 The community at large turned out to wish them well and to enjoy the spectacle – definitely the Joe Slovo fashion plate of the year!